Sgt. Guinness: Sudan Mini Campaign, January 1885 - Rescue Gordon! Sudan Mini Campaign, January 1885 - Rescue Gordon! SMG & HMGS-South are embarking on a 3 game colonial Sudan Mini Campaign to Rescue Gordon! We will be using the Sword And The Flame rules set in 28mm scale. The games will be played out over an entire day at the upcoming HMGS-South's Hurricon-2016 in Orlando Florida. Check the website for details. In addition there will be at least of (3) other colonial games being run using The Sword And The Flame (TSATF) or The Sword In Africa (TSIA). So come join us in the burning sands of the Sudan or the sweltering jungles of Africa!!!! Tax Collector: The local tribe has not paid this year’s taxes. Time to collect! The Temple: Europeans have desecrated the sacred ancient temple and are camped there. They must be Destroyed……. The action in the Sudan starts Friday night with the first clash of the arms in this 17 year struggle against the Mahdist uprising. Friday Night: The Hunt for the Mahdi - The Battle of Aba Island, August 12, 1881. The Hunt for the Mahdi - The Battle of Aba Island, August 12, 1881. An expedition is being formed for the capture of a very dangerous fugitive who is calling himself the prophet, the expected one, the Mahdi. He has already refused to come to Khartoum as directed and has declared a holy war against the Khedive of the Egyptian govt. Two platoons of troops will be sent to Aba Island by steamer to hunt down and capture or kill this criminal. Whichever officer captures this criminal, promotion is theirs! The other will face a fate worse than death, a small command in the outer reaches of the southern Soudan! The Egyptian Gunboat flotilla have been ordered to Metemmeh. This section of the river is dangerously defended by Dervish guns and roving war bands along both shorelines. The mission is to steam up to Metemmeh to join up with the Desert Column who are on the attack. As one of the Gunboat Captains you will navigate your boat through the shallows, directing gunfire and taking fire from captured Egyptian guns and dervish rifles. Beware, Jones Pasha might be present in a converted steamer ready to engage you. This is the second of the Sudan Saturday Campaign: An advance force of the Camel Corps is readying an attack on Metemmeh in order to rendezvous with Egyptian Gunboats that will take them to Khartoum. Local Dervish forces are determined to stop them. 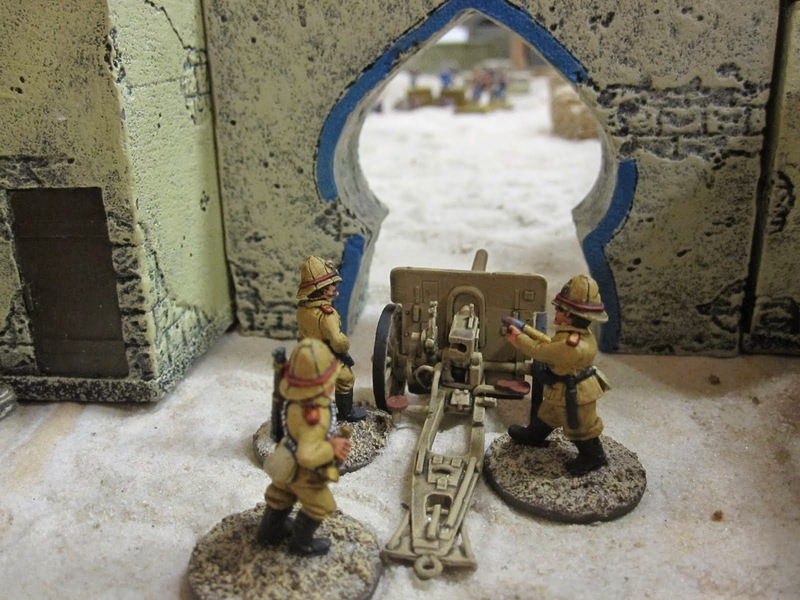 Command the gunboats, Camel Corps, or Dervish forces as they clash at Metemmeh. Game three of the Sudan Saturday Trilogy. Bowing to public pressure the British Government has raised an army to relieve the city of Khartoum and its popular figurehead, “Chinese Gordon”. Can the relieving forces of the combined Nile River Gunboat Flotilla and the vaunted Camel Corps reach the city in time? Here is your chance to rewrite history….